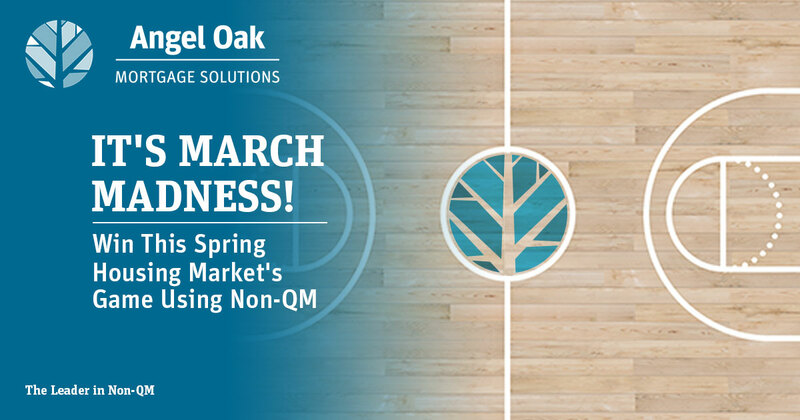 We’ve been excited watching the Sweet 16 whittle down to the Final Four, but at Angel Oak we have our own March Madness and dare we say it…..it’s been a slam dunk. If you want to win big in your personal career game, make sure to utilize non-QM. 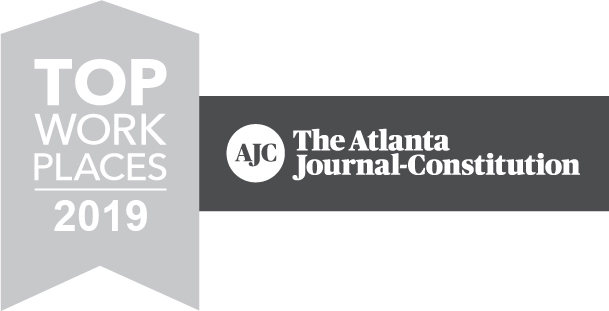 In the mortgage industry game, Angel Oak Mortgage Solutions is the clear leader consistently reporting month over month and year over year gains. The best news is that our game strategy is not a secret. Call us today and we will guide you through the loan process and match your loan scenario to the product that best fits your borrower. Our innovative products include Jumbo, Bank Statement, Non-Prime and Investor Cash Flow – all of which we have lowered rates on! Beat the competition and get your borrower to the closing table using non-QM. Oh and hey – good luck with that bracket.